normally do a decent job of keeping the hands warm. My hands were in agony. my hands. 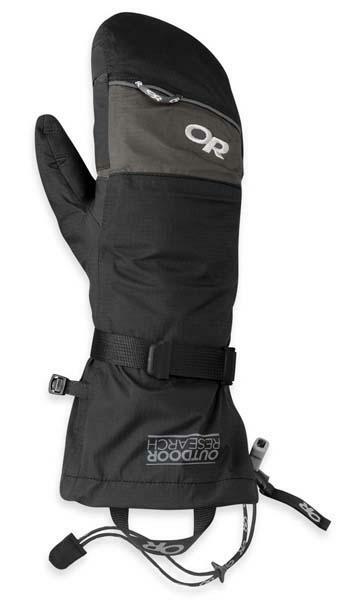 Sort of like what a windbreaker does for a wetsuit. better for the casting trigger hand. These shells have no insulation, so you wear gloves under them. effectively… I only need fingers to change flies. deal with flies or fish. approaching a perfect solution for surfcasting. 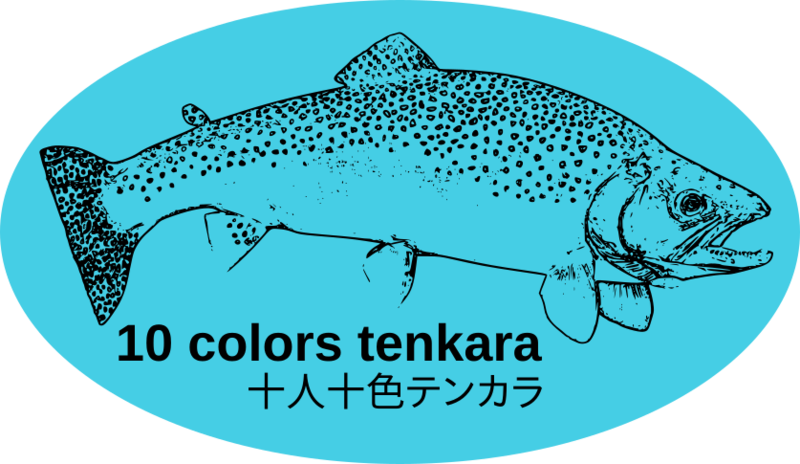 For Tenkara, its perfect. 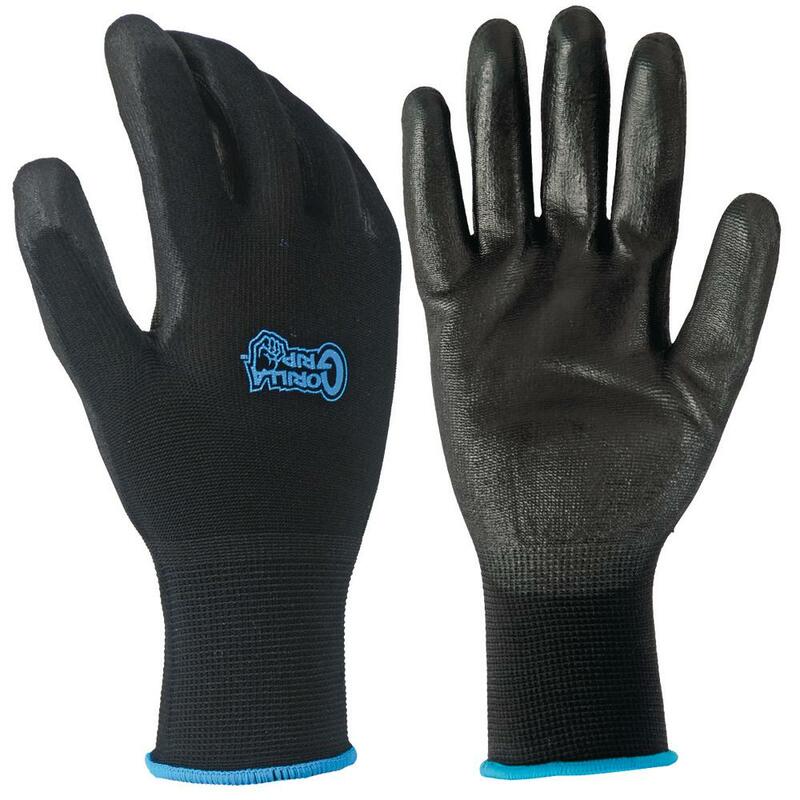 If you have not tried those gorilla grip gloves they do a pretty good job for a tight fitting non insulated glove. One side is mesh the other is rubberized. They are 5 bucks at home depot. You could say that if it is too cold for your hands it is too cold to fish. True…but some morning start really cold and then warm up. I know the rule of thumb is that one should fish winter in the warmer times of the day. Most of my rivers get heavy traffic and I find the early bird gets the worm…not to mention I can get out and back to the house before the family gets out of bed.